With Christmas only two weeks away, holiday panic has begun to ensue. 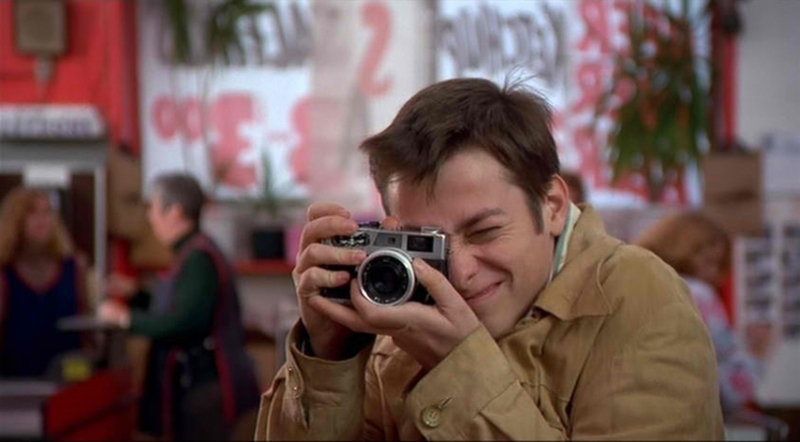 What are you going to get your boyfriend who spends his weekends with a camera glued to his face? 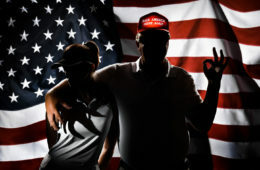 What about a gift that will impress your pro photographer boss? And what in the world are you going to get for grandma? 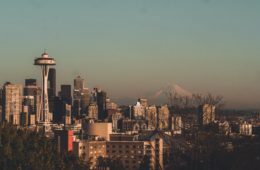 We may not be able to help you with the latter, but for all of the photographers in your life, here are some stellar, last minute gift ideas that are sure to impress. Taking tons of pics on your camera – but dreading the race home to upload and THEN share? 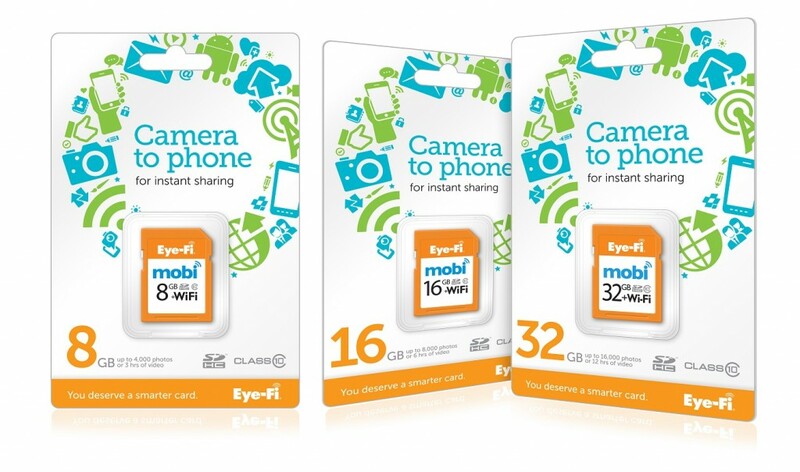 EyeFi makes it is easy to share on the spot by adding a WiFi signal to your favorite cameras. This camera is great for proud parents, holiday travelers, gadget lovers. o One Year SmugMug subscription ($40/yr): A SmugMug subscription gives photo-lovers unlimited photo and video storage and endless sharing options (Facebook, email, etc). o SmugMug’s new design options make it easy to Organize and display shots in gorgeous, personalized galleries, order prints to your home, or make them into keepsakes for friends and family ($5-$50). Sign up for a free 14-day trial to upload photos and order prints, photo albums, puzzles, postcards, canvas prints and more! With five different models that are perfect for every busy note taker you know, the Jot Flip Pen makes it easy to switch from writing on paper to writing on your tablet. This stylus / pen combo is perfect for students and adults alike, and features a fine point, super accurate stylus on one end, with a precision pen on the other side. It has a mobile clip, is made in durable steel, and allows for reloadable ink cartridges, so you’ll never be stuck high and dry. Your friends and family will be sure to appreciate the ease and precision available at their fingertips. We’ve all been there: shooting in a beautiful environment with a camera that just isn’t capturing the whole picture. 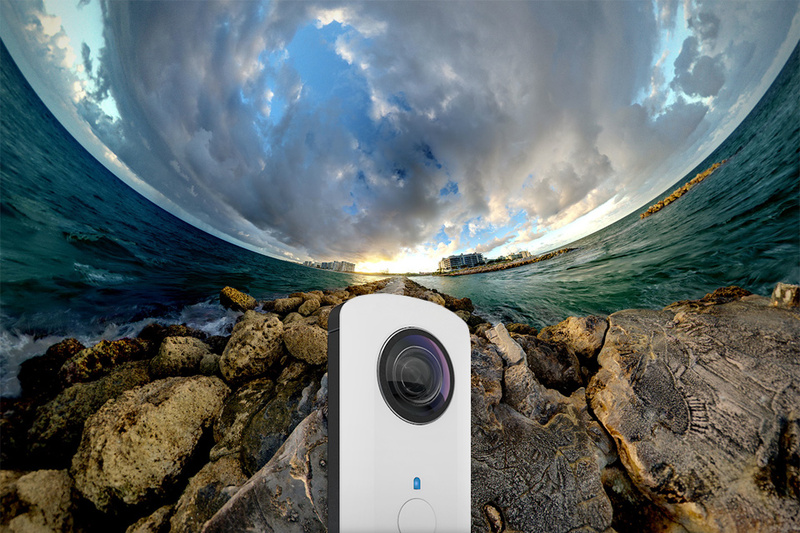 With the Ricoh Theta Camera, you’ll capture things the traditional camera just can’t. This camera creates a spherical photo, making it easy to capture everything that the regular camera would leave outside of the frame. 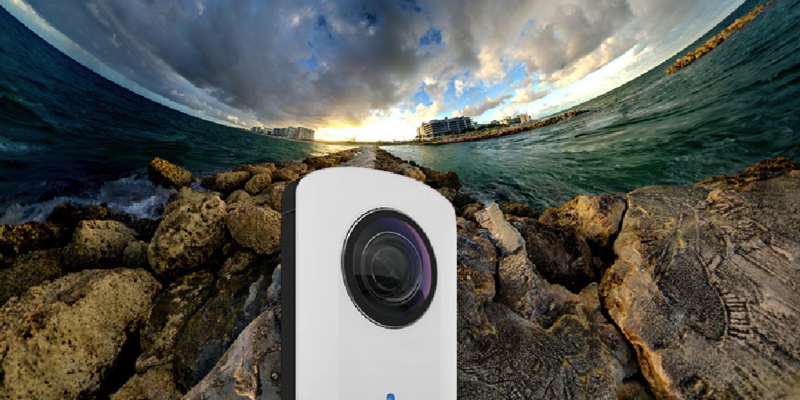 The Ricoh Theta is portable, and pairs with your iOS device using an included app over a WiFi connection, allowing you to view, edit and share each picture. Remember how I said we don’t have the perfect gift idea for your Grandmother? Well, I lied. 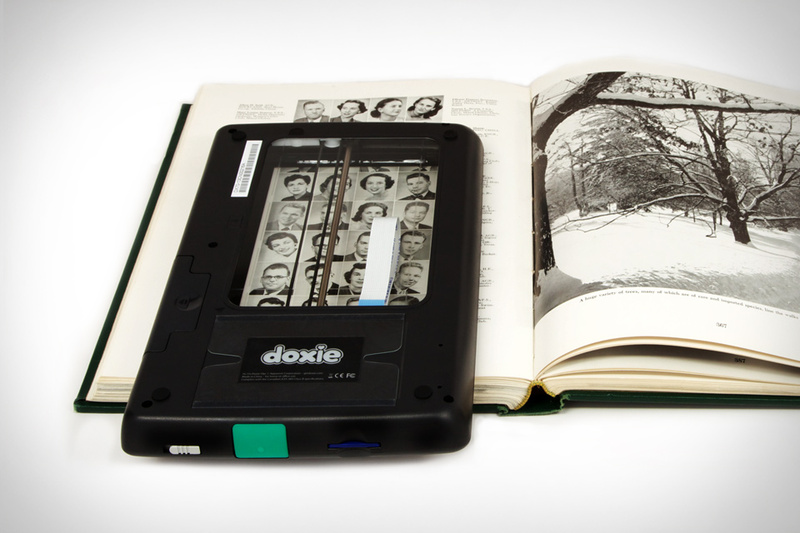 The Doxie Flip Scanner is perfect for all of your family and friends, elderly or not. This scanner has the ability to easily digitize old family photos, maps from past vacations, newspaper clips, and even coins among endless other possibilities. It’s a portable flatbed scanner that’s made to work anywhere, featuring battery power and flash SD memory. Granted, granny might need a little help figuring it out, but the Doxie Flip Scanner makes it easy to immortalize your images, transferring important family memories from paper, to digital. Is your nephew addicted to Instagram? 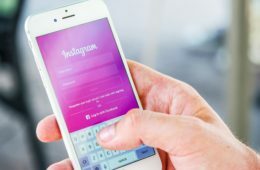 Maybe your aunt can’t stay away from the social-media app? Well look no further than the Projecto Projector, the perfect gift for any Instagram shutterbug. Projecto turns your Instagram posts into wheels of 35mm slide film, allowing you to have a personal slideshow to share with your family and friends. 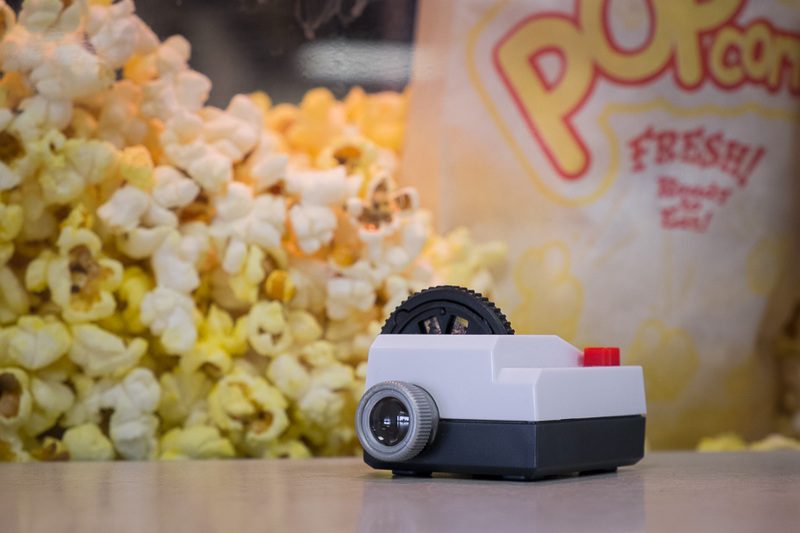 The projector is portable – only the size of a matchbox – so you’ll be able to share your images anywhere. This is a simple and personalized gift, the perfect stocking stuffer that won’t leave your piggy bank empty. With TheQ camera, it really is as easy as 1, 2, 3. 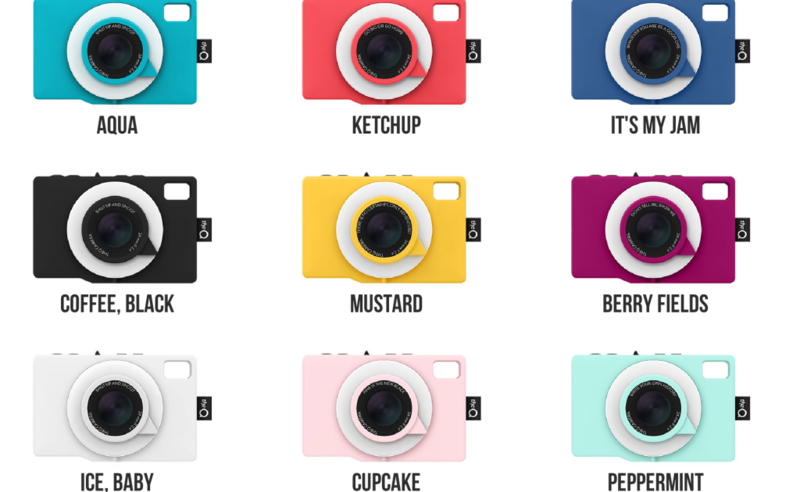 The world’s first social camera lets you share your images in a literal snap. Frame your picture, take the shot, and your images will upload automatically right from the camera. You’ll have unlimited storage online at the Q Lab, so take as many pictures as you want. These colorful cameras are waterproof and durable, giving you the ability to select social networks, apply filters, and save your photos, without even looking at your laptop or phone. Coming in at just just 2.5 x 3.9 x 0.6 inches, this camera fits anywhere, ideal for any social media king or queen in your life. With the KICK, you’ll never be in the dark again when it comes to shooting with your camera. 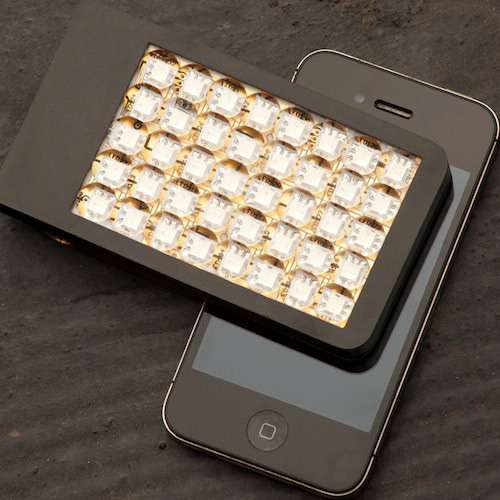 This light source is about the size of an iPhone and incredibly lightweight, just slip the KICK in your pocket and you’ll be ready for any video or photo challenge. Not only can you adjust the brightness and color temperature, you can also have animated light, choose any color of the rainbow, and decide between different built-in video effects and light samplings. 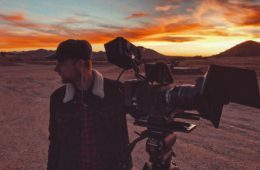 The KICK will work with whichever camera your photographer has, whether it be a high quality DSLR camera or a smart phone. With a standalone feature, and the ability to be mounted on a tripod, the KICK is sure to kick your handheld light sources up a notch…sorry, we had to. 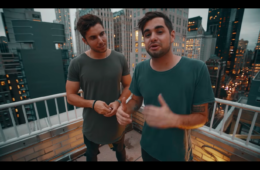 Have you ever been shooting with your GoPro Camera, been in the middle of an important phone call, or been jamming out to your favorite throw-back tune when the power to your device suddenly cut out? It’s happened to the best of us, but with the Reservoir, you’ll never worry about your battery life again. 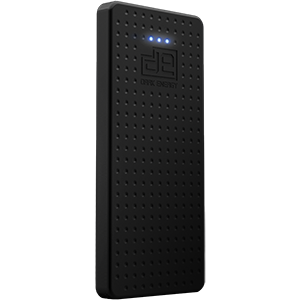 This charging device allows for one whole week of power for your mobile device, and charges GoPro cameras, point and shoot cameras, mobile gaming devices, tablets, smart phones, and iPod or MP3 players. Know someone who is constantly complaining about their minimal camera battery life? Does your significant other always claim that their phone is dead? The Reservoir is a sure fire way to help your loved ones who seem to have chronic low battery. Ever wished that your smartphone could take a higher-quality picture? 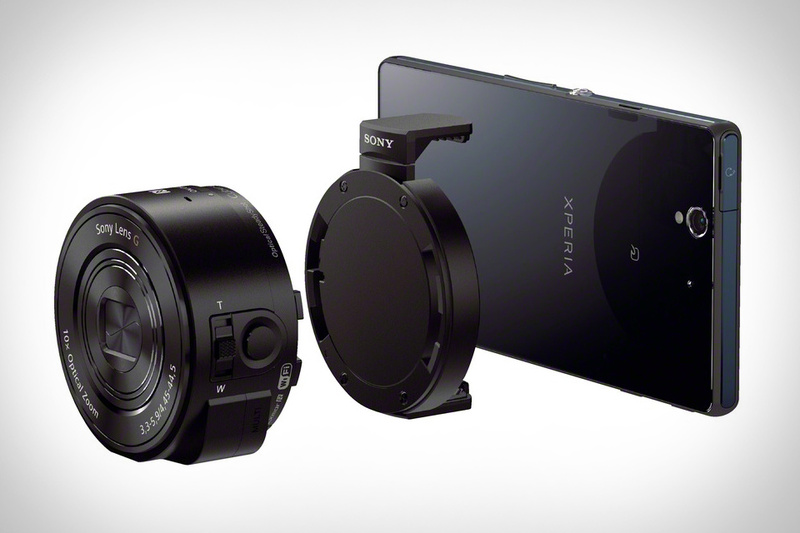 Sony has made it easy with their Cyber-Shot QX Lens Cameras. Each lens attaches snugly with your smartphone and comes with a mechanical bracket, connects using WiFi or NFC, and allows you to take camera quality pictures on your not-so-camera-quality smartphone. They also have the ability to function as stand-alone cameras with a memory slot and a shutter button. With two available models, one with a large 20 megapixel sensor and 3.6x zoom, and another with an 18 megapixel sensor and 10x zoom, this is is a great gift to get your photographer who is constantly reaching for is iPhone to snap pictures. What’s the perfect gift for the photographer who has everything? 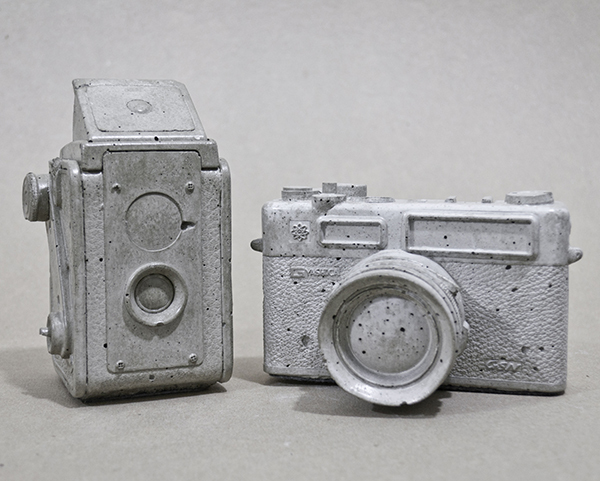 April Michelson’s Etsy shop ReconsiderIt just might have the answer with their cool concrete vintage camera replicas. Cast from a classic 1950’s Kodak Duaflex III and a 1970’s Yashica Electro 35 GSN Film Camera, these concrete objets d’art weigh between 2.4 and 3 lbs, come sealed with a matt finish and have felt lined bottoms that keep your furniture looking like new. Each concrete camera is unique in its details, with varying grey tones and imperfections that give each piece a rugged one-of-a-kind charm. Use them as bookends for your library of photography books or to hold down that stack of pending invoices. 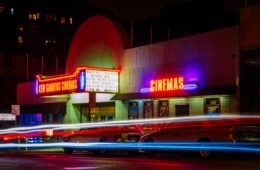 Sure to be a hit with any photography lover on your list these reproductions let you showcase a bit of photo history that deserves a second act. Additional vintage camera models coming soon!